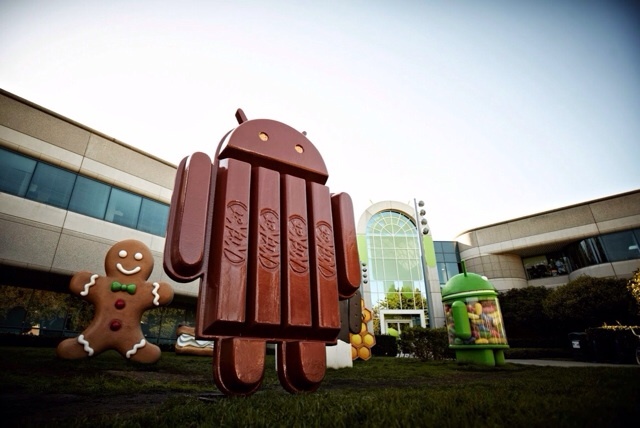 Google Chairman Eric Schmidt has posted a guide on 'Converting to Android from iPhone'. Schmidt posted his guide to Google+ saying, "Many of my iPhone friends are converting to Android. The latest high-end phones from Samsung (Galaxy S4), Motorola (Verizon Droid Ultra) and the Nexus 5 (for AT&T, Sprint, T-Mobile) have better screens, are faster, and have a much more intuitive interface. They are a great Christmas present to an iPhone user!" Notably, Schmidt compares the switch from iOS to Android to the switch from PC to Mac. Like the people who moved from PCs to Macs and never switched back, you will switch from iPhone to Android and never switch back as everything will be in the cloud, backed up, and there are so many choices for you. 80% of the world, in the latest surveys, agrees on Android. At one point Schmidt was actually on Apple's board of directors; however, when Google became a direct competitor he had to resign. Quanta Lands Orders to Manufacture Larger iPad?